Arcane Dragons is a 3D, fast-paced, arcade-style RPG game with exciting real time PvP and Co-op modes. Formerly known globally as Dragon Encounter it’s finally available globally for all players. We’re offering 20 extra bonus rewards points for thorough feedback in the BlueStacks Game Testers Community! Unearth the mysteries in the Kingdom of Allensia and experience high def 3D graphics. Choose your hero; Warrior, Archer or Wizard. Fight in real-time co-op raids, defeat bosses, compete in PvP duels, plus there are tons of costumes to collect. 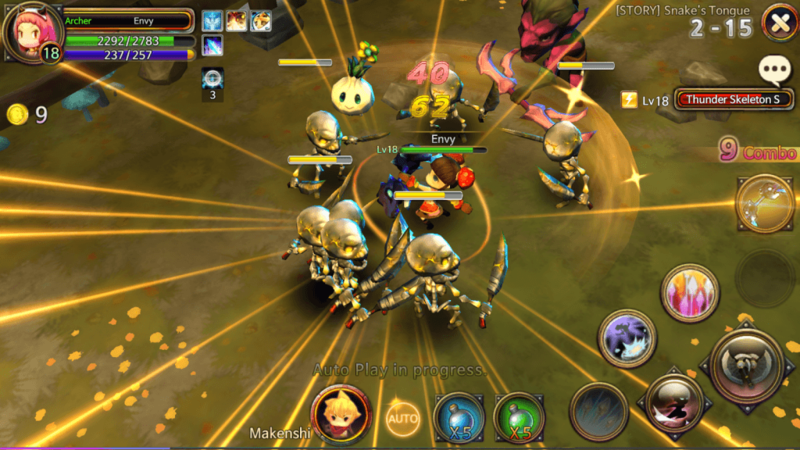 Play Arcane Dragons on your smartphone, tablet or PC with BlueStacks. Play better and faster with BlueStacks keymapping for attack buttons.